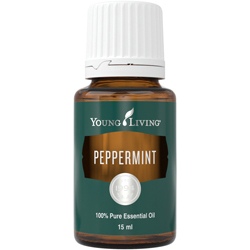 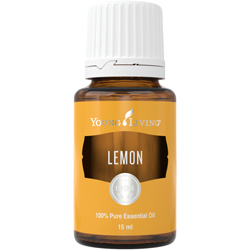 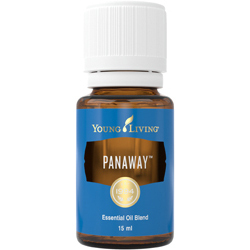 Combine PanAway with a carrier oil and massage it into your shoulders and neck for a cool, stimulating aroma. Rub a single drop of diluted PanAway essential oil into your temples when you are in heavy traffic or crowded, loud spaces such as an airport. 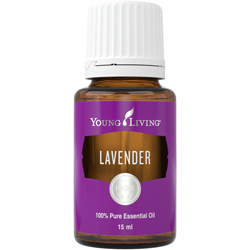 Apply diluted oil onto the bottoms of your feet for a relaxing foot massage.